It will happen, steering and suspension parts will wear out due to exposure. 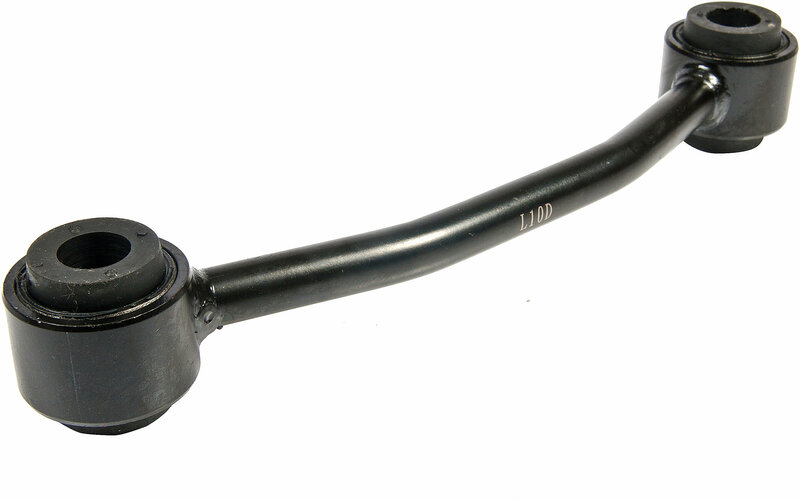 Get the factory feel back to your Wrangler with Proforged Sway Bar Endlinks. Made tough from chromoly steel, these endlinks are a simple install, as they have been manufactured to the factories original tolerances. If it has been a while, chances are there is play in your YJ's steering and suspension, tighten it up by replacing the wearable parts, return your Jeeps ride back to its safe, comfortable feel. Ride in confidence with Proforged parts industry leading warranty period.